Huawei P8 latest version update is now available. 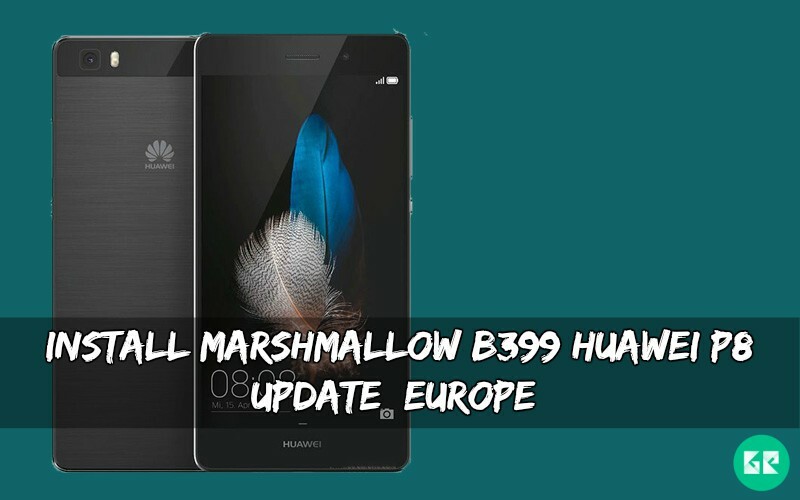 Today we share Marshmallow B399 Huawei P8 Update for Europen variant device. This version is rolling out via OTA on your device but if you don’t get any update via updater app. Then you flash this full firmware and directly update the B399 firmware. The ROM packs with Android 6.0 Marshmallow which based on EMUI 4.0 operating system. Someday ago Huawei launched Huawei_P8. This device is run 2GHz octa-core Hisilicon Kirin 935 processor, and it comes with 3GB of RAM. Internal storage is 16/64 GB that can be expanded up to 256 GB via a microSD. It has 5.2 IPS LCD capacitive touchscreen with a resolution of 1080 x 1920 pixels. Huawei_P8 lets you snap brilliant 13-megapixel photos and 8-megapixel. It has a Non-removable Li-Po 2680mAh battery. This update improves system security with Google security patches. 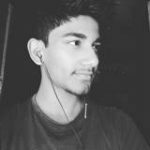 If you want to update your device, then you are the right place. Here the guide to install Marshmallow B399 Huawei P8 Update link. This firmware flash to stock recovery or TWRP recovery. This update work only GRA-L09 variants device. B399 Huawei P8 Update which is build number GRA-L09C432B399. If you are new in this process then, please first read the following step. At first, check your device model number. Backup complete phone data like contacts, messages, and apps. Your device at least needs To 50-60% charge for flashing. Switch off your device, now hold Volume up + Volume down + Power for a few seconds to start the installation. Note: The first time it’s takes 5-10 minutes to boot.